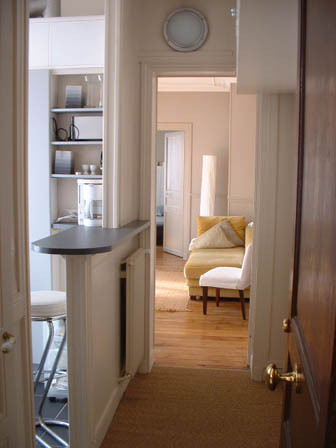 Located in the heart of the excellent MARAIS, rue de la Verrerie, Metro HOTEL de VILLE , this one-bedroom apartment is a typical old charm apartment of le MARAIS. 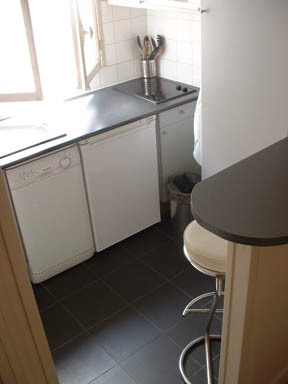 Situated inside a sunny yard, perfectly quiet, you dont listen any noise from the street. Second floor without elevator. 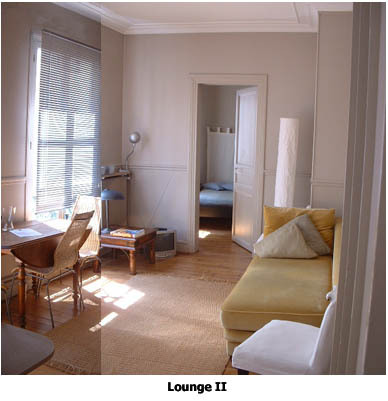 36 m2, one bedroom + sofa-bed in the lounge. 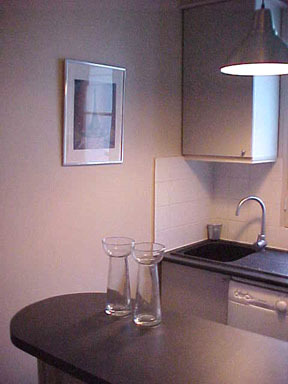 Kitchen fully furnished + dishwasher. 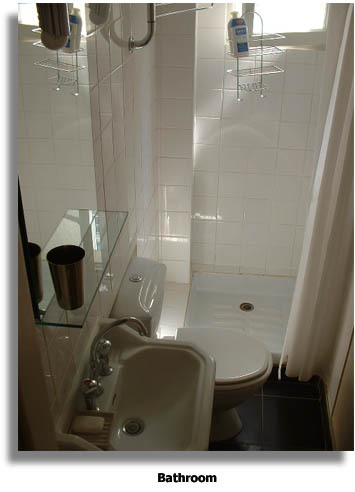 Bathroom with shower and WC. 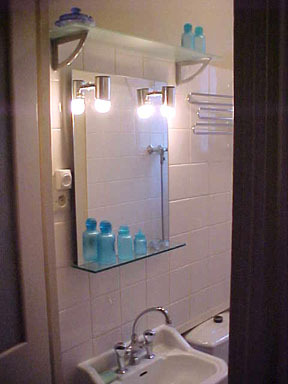 Full Linens and towels furnished. Cleaning-up included. Thank you so much for allowing us to rent your delightful apartment. What a fabulous location. ParisVerrerie had everything we needed, merci ! Also, many thanks for the receipt and the bus information -very kind and much appreciated. 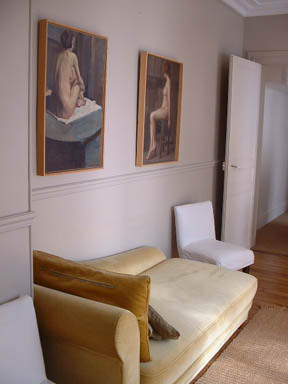 We really enjoyed our week-long stay in the Verrerie apartment. 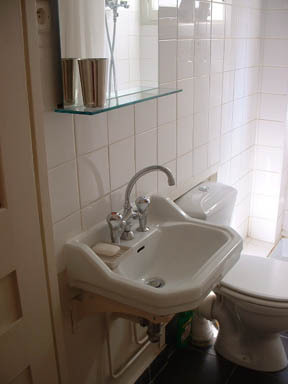 It had an excellent standard of facilities and Eric (the owner) was very helpful and friendly. 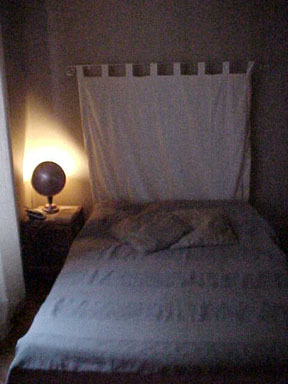 We plan to stay there again and recommend it to anyone looking for a much more homely alternative to staying in a hotel. 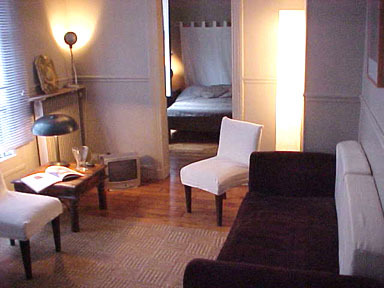 Comments: We stayed a week in La Verrerie in Le Marais and thought that the whole experience was wonderful. 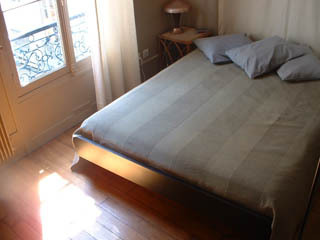 Thierry was great to deal with (by email) and Eric was superb - he could not do enough to make our stay a delight. 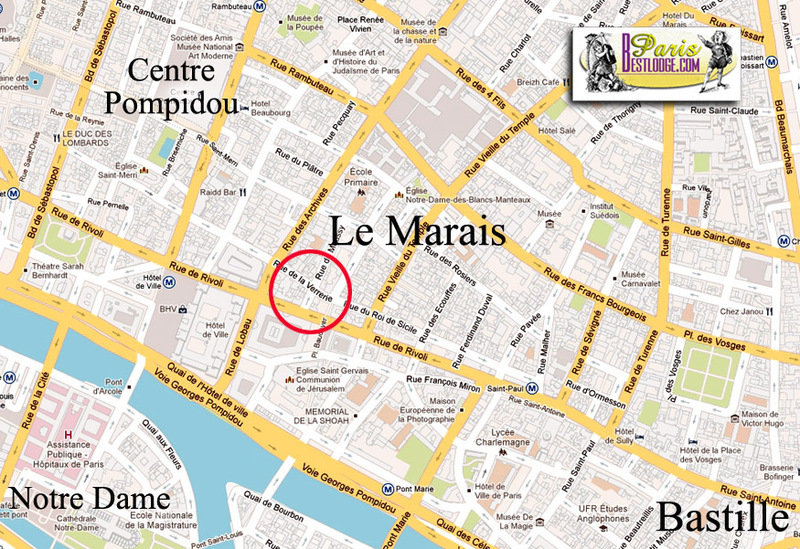 Le Marais was a great area to stay - central enough to do the 'tourist thing' easily but with local character that could still be enjoyed. 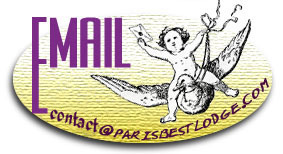 We have already recommended Parisbestlodge to friends and will certainly aim to use Thierry / Eric again ourselves. 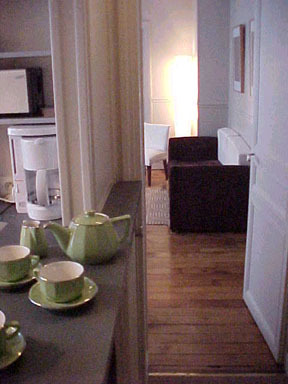 Comments: We spent a week at the Verrerie apartment a month or so ago and had a fabulous time. 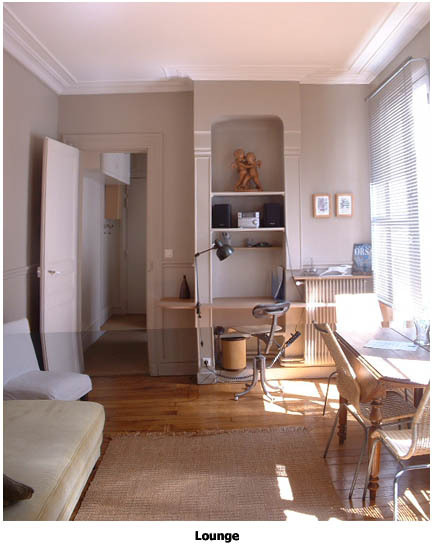 The apartment is spacious and comfortable, located in the heart of the Marais, and only a two minute walk to the Metro, the supermarche, a thousand cafes and restaraunts and the Centre Georges Pompidou. We spent our evenings in Paris wandering the tiny meandering streets around the apartment and feeling like 'locals'. Thierry was so very helpful in organising out accommodation, and Eric and Joel were absolutely charming hosts. 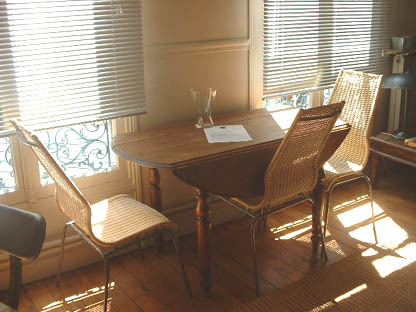 We can't recommend ParisBestLodge highly enough, and have already suggested to some friends going to Paris later this year that they should get in touch with Thierry right away for a stylish and authentic Paris experience!